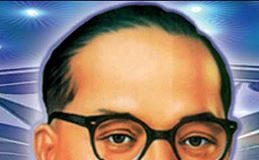 Looking for when is Onam (ഓണം) in 2016? If yes, you have come to the right place. Onam (ഓണം) in 2016 will be observed on Tuesday, 13th September. As per Malayalam calendar, the festival of Onam (ഓണം) is observed in Chingam month. Onam (ഓണം), also known as the harvest festival, is the state festival of Kerala, observed in the Malayalam month of Chingam, every year (between August and September). The festival is observed with great enthusiasm and zeal by the Malayalees. It’s a ten-day carnival for the Malayalees all over the state, country and abroad. It’s the festival of harvest, so the celebration is dedicated to the bountiful yield. 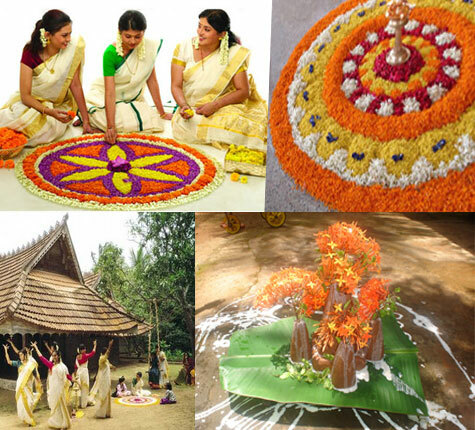 Onam (ഓണം) is usually falls in the month of August or September. However, Onam (ഓണം) in 2016 will be observed on Tuesday, 13th September. One of the prominent rituals of Onam (ഓണം) is Maveli Puja. Specific to the Malabar (northern) part of Kerala, people from that region perform the Maveli Puja on the Uthradam (ninth day) and Thiruvonam (tenth day) of Onam (ഓണം). In order to perform the puja, three small sized figurines, made of red sand are erected, at the verandah of households. The festival also has a special and traditional dance known as ‘Kaikotti kali’ or ‘Thiruvathira kali’. This dance is performed by middle- aged women who stand surrounding a traditional deep of Kerala. Eight to twelve women can perform this dance. They adorned themselves with traditional Kerala saris and gold jewelries. 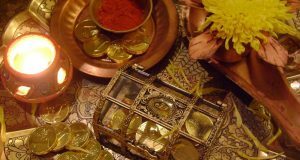 When is Dhanteras (धनतेरस) in 2017?